Hollywood in the years between 1929 and 1948 was a town of moviemaking empires. The great studios were estates of talent: sprawling, dense, diverse. It was the Golden Age of the Movies, and each studio made its distinctive contribution. But how did the studios, "growing up" in the same time and place, develop so differently? What combinations of talents and temperaments gave them their signature styles? 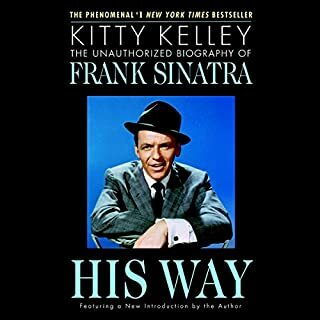 Harry Cohn left no writings, made no speeches, rarely submitted to interviews and abhorred personal publicity. Despite all of those facts, the notoriously rough and tough studio chieftain is brilliantly rendered in what may be Thomas's finest work. 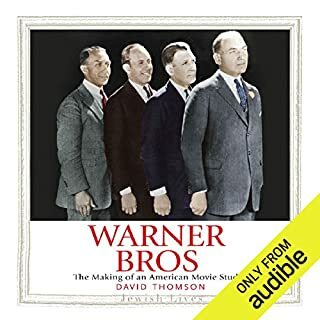 King Cohn details the mogul's rise as a New York City song-plugger to a Poverty Row impresario, to his reign as one of the most powerful men in Hollywood during the studio golden era. 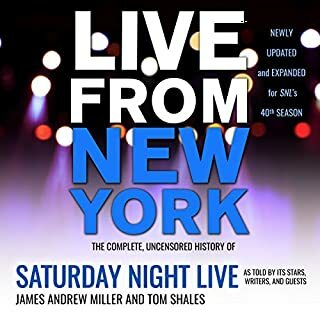 Updated and revised in 2003 with forward written and read by Peter Bart, former editor in Chief, Daily Variety. For nearly seven decades writing for the AP, Bob Thomas, the gentlemanly, soft-spoken reporter with the wry sense of humor, enjoyed access to the stars that modern journalists rarely attain. 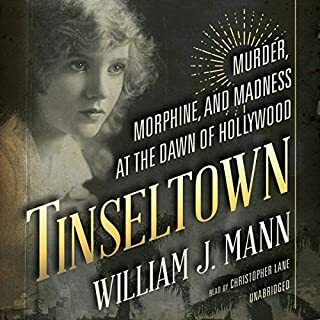 Thomas possessed an encyclopedic knowledge of the industry as well as a filing system at his home that rivaled that of any news bureau. 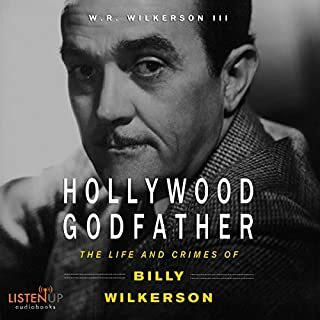 At the time of his death in 2014, he had penned nearly three dozen biographies and was considered the last link to the golden age of motion pictures. I was hoping for a nuanced biography of the tyrannical mogul. Instead, I got a series of anecdotes with descriptions of successful Columbia movies thrown in. A lot of important details were skipped in order to paint a favorable picture. 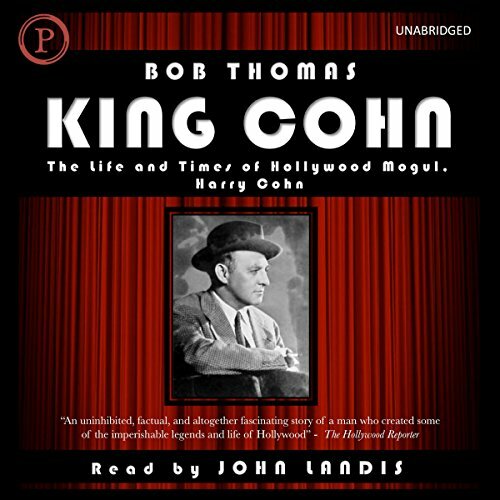 The late Bob Thomas is no Jeanine Basinger and here gives a light once-over to the life of Columbia Pictures founder Harry Cohn. Not an in-depth examination of Cohn, this book is more a collection of vignettes and war stories, light on detail and over before you know it. The narrator mispronounces many pedestrian words and proper names alike, which is jarring, and he has a nasal delivery. A good producer might have prevented the mispronunciations with some careful prep. Disappointing. I loved it. A friend recommended it. 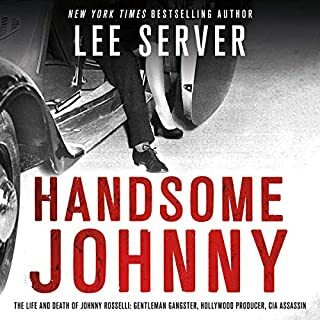 I love old movies and I'm a fan of celebrities and there bio's this book was entertaining with out being trashy. I even listened to it twice.thanks I plan to get more from this author too.